Ghostwriter for V.C. 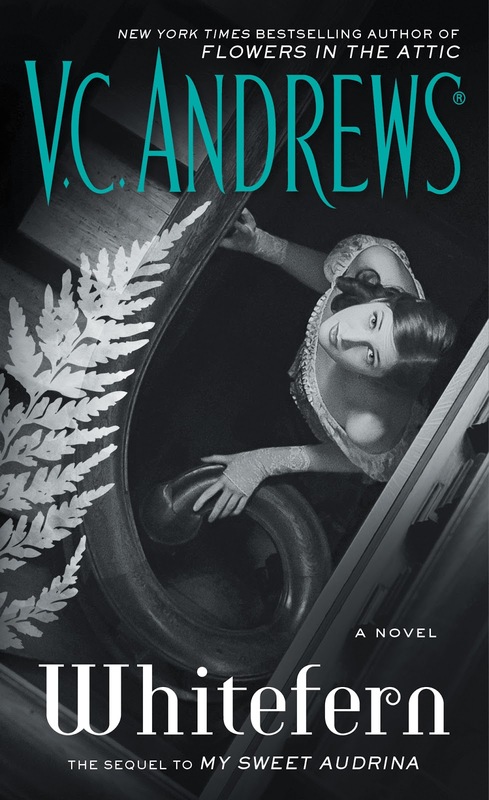 Andrews book 2 of the My Sweet Audrina Series finishes up the story of Audrina and her beautiful sister Sylvia in true VC Andrews fashion with Death, Deception and Devotion. 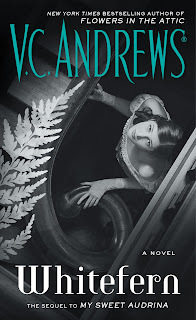 Although TRUE Diehard VC Andrews fans do not love the book I think it is fine if you don't read too much into it. Yes, there are many inconsistencies from the first especially with Sylvia and forget Arden. How could a man change so much? UGH..and although I was able to figure out the ending less than midway through the book, it definitely kept my attention. Audrina's love for her father and sister, her trust in the people around her at times made me want to scream open your eyes Audrina but alas the horrors of Whitefern would eventually free her of her current prison. I would love to read a new book with Audrina running her father's company with a new awareness of the many deceptions and the webs people will weave for their own gain but I know it will only be in my head as this was the last one of the series.